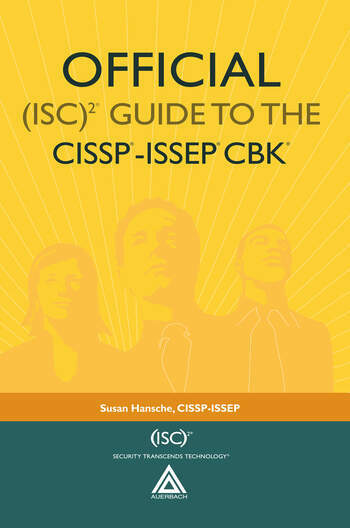 The Official (ISC)2® Guide to the CISSP®-ISSEP® CBK® provides an inclusive analysis of all of the topics covered on the newly created CISSP-ISSEP Common Body of Knowledge. 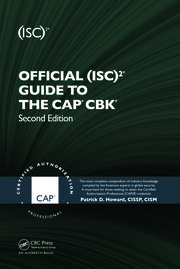 The first fully comprehensive guide to the CISSP-ISSEP CBK, this book promotes understanding of the four ISSEP domains: Information Systems Security Engineering (ISSE); Certification and Accreditation; Technical Management; and an Introduction to United States Government Information Assurance Regulations. 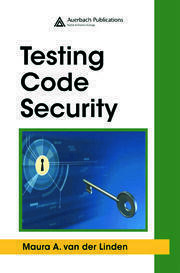 This volume explains ISSE by comparing it to a traditional Systems Engineering model, enabling you to see the correlation of how security fits into the design and development process for information systems. 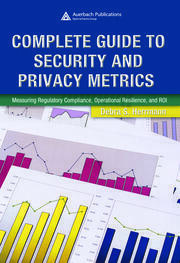 It also details key points of more than 50 U.S. government policies and procedures that need to be understood in order to understand the CBK and protect U.S. government information. Susan Hansche, CISSP-ISSEP is the training director for information assurance at Nortel PEC Solutions in Fairfax, Virginia. She has more than 15 years of experience in the field and since 1998 has served as the contractor program manager of the information assurance training program for the U.S. Department of State. 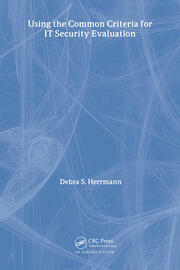 "I just wanted to let you know I found your ISSEP textbook very helpful in preparation for the exam. I took the exam on the 20th of January and found out that I passed yesterday. I also found out from an instructor at ISC2 that the pass rate for this exam is around 30%. So I'd say you've done a pretty good job in writing a book that helps prepare candidates for the test as well as provide them a great resource for understanding much of the process of the Federal Government relating to IA…."